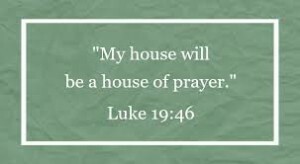 On Wednesdays at 6:00 PM, we gather in the choir room behind the sanctuary to pray. That’s all we do. No singing. No lesson. 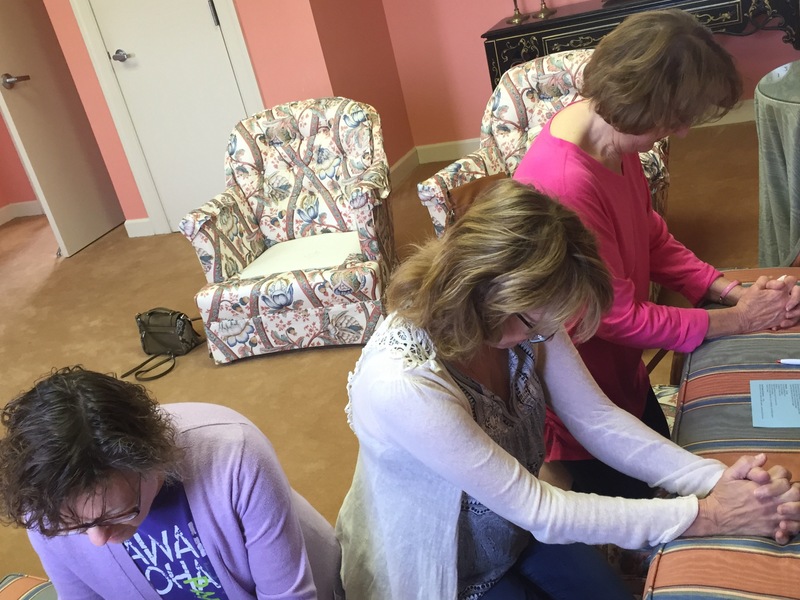 On Mondays at 10:10 AM, a group of ladies gather to pray in the Mary Wheeler room. 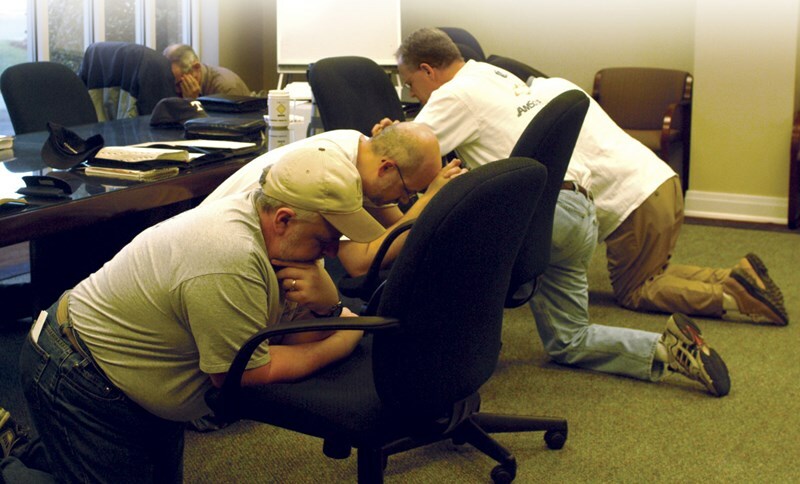 On Fridays at 6:30 AM, a group of men gather to pray in the Mietling Sunday School room, off the middle courtyard.